Origin: From the Northern Region of Ghana. SoapGoods purchases Shea Butter from a company which works with over 500 women in the Northern Region of the country to provide only the most pure products while assuring fair wages and benefits for all workers. 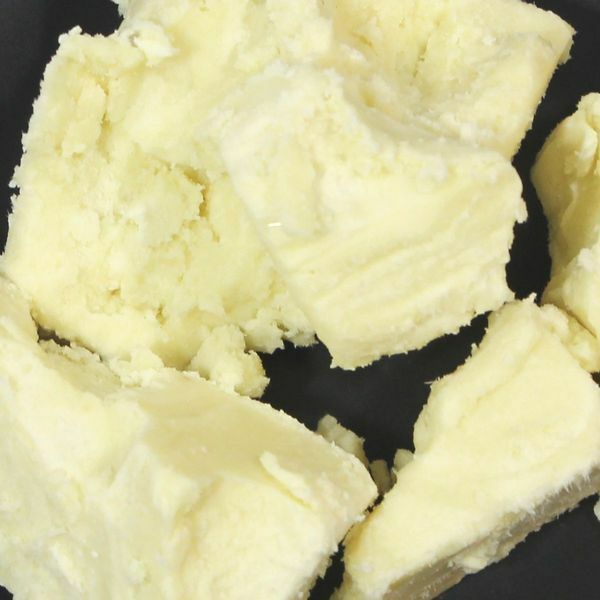 Shea butter is a 100% natural multi-purpose vitamin A & E cream which originates from the fruit of the Shea Tree.